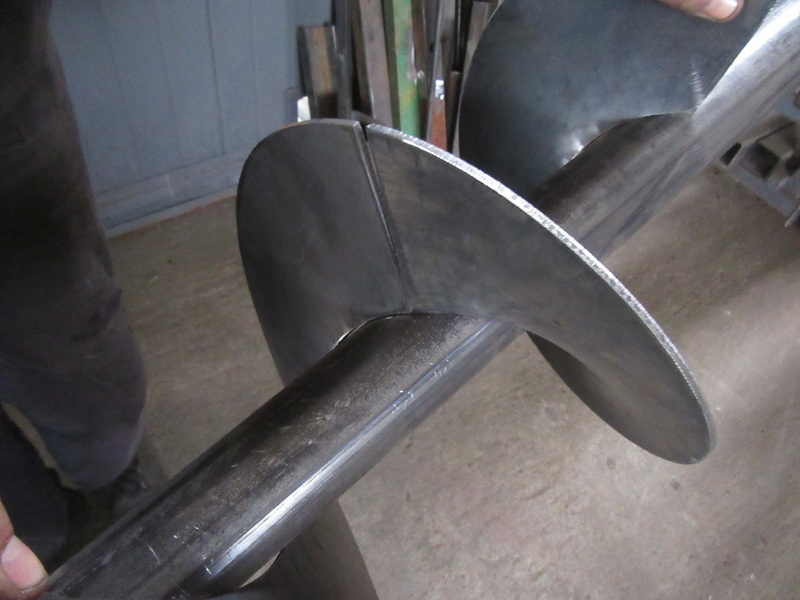 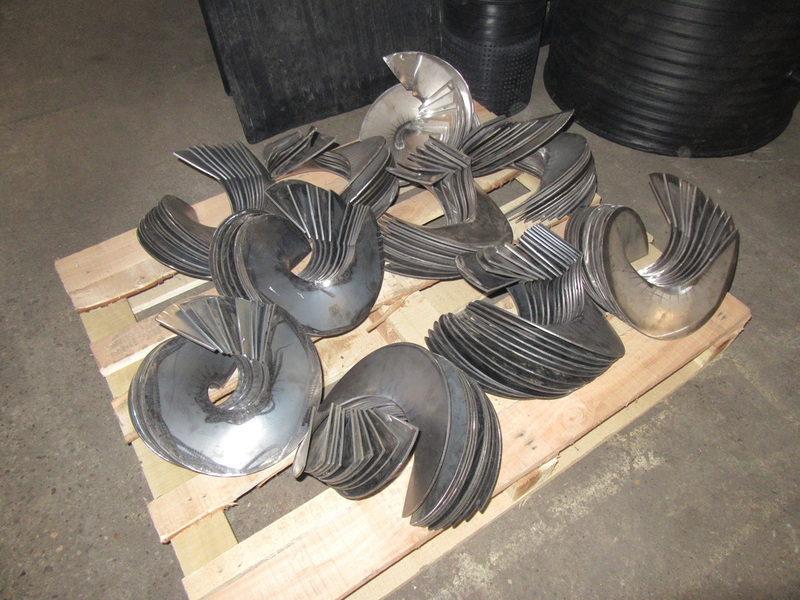 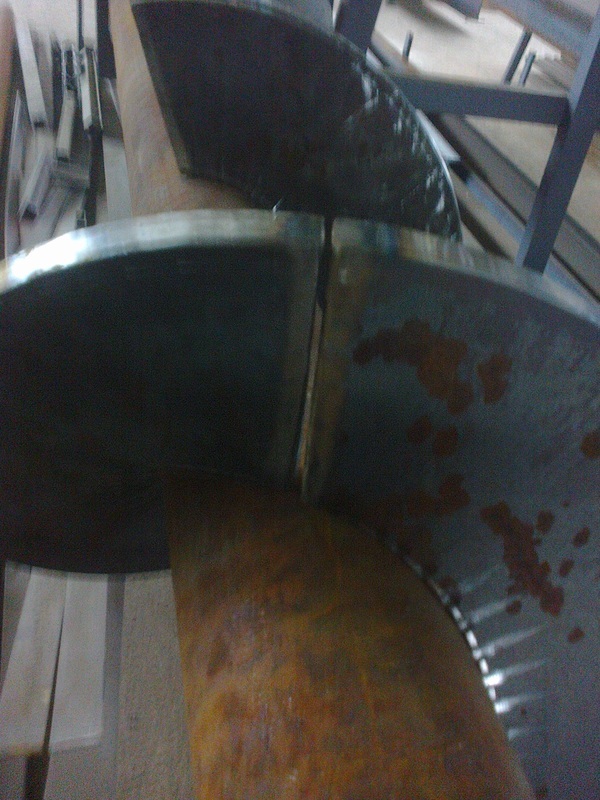 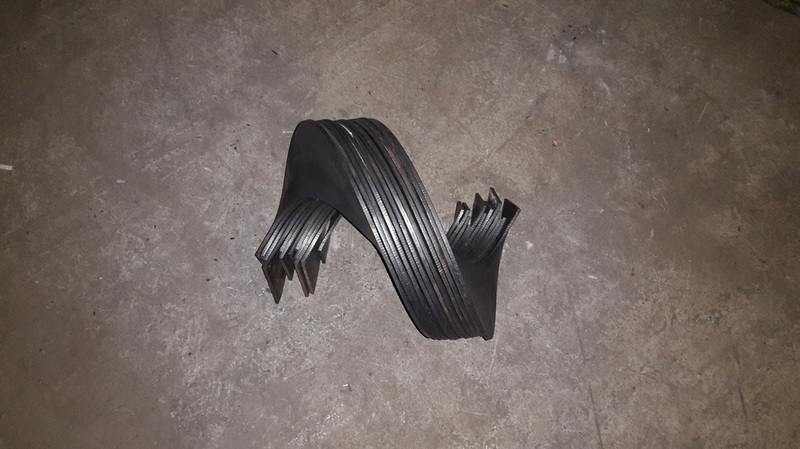 Services of bending segments for screw conveyors in size according to clients' request. 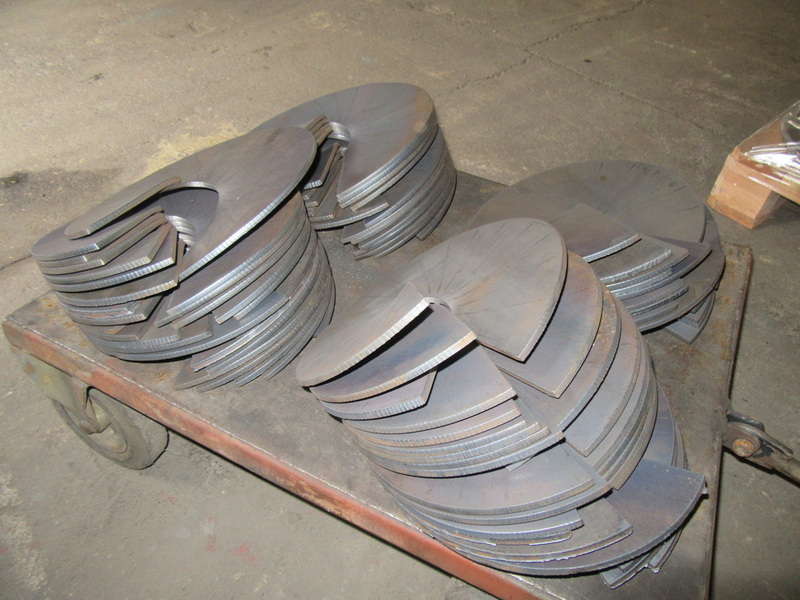 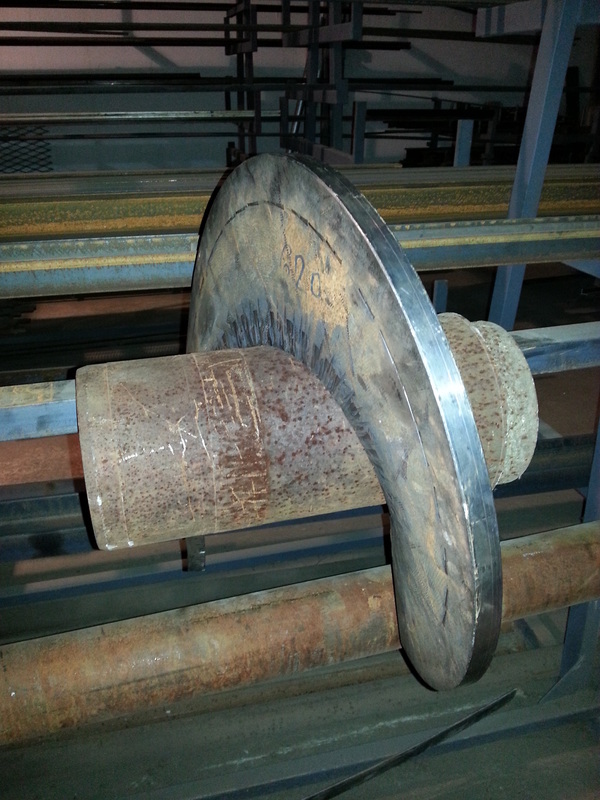 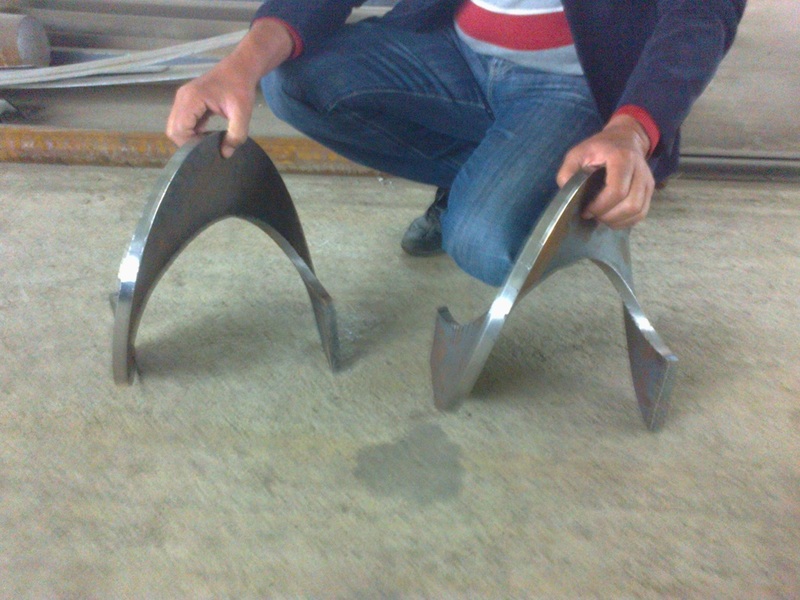 Maximum diameter oft he segments - 1200mm, maximum thickness of 25mm. 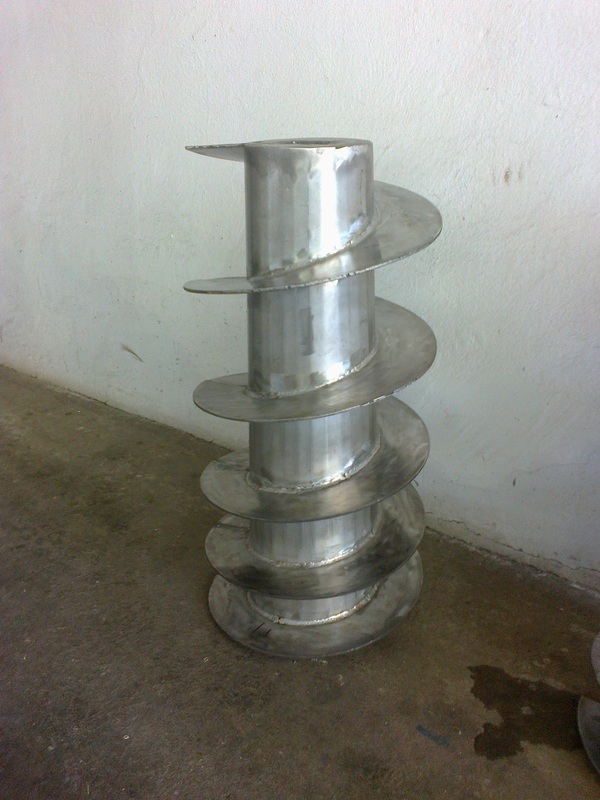 (possibility to work with larger diameter, if necessary, depending on the dimensions of the segments, outer diameter, inner diameter, pitch).